Sheriff Mike Prendergast is committed to the safety of the community including our youth and has implemented a number of programs directing the efforts of the Sheriff’s Office to provide education and training to protect them. These programs have targeted issues that concern parents, and now Sheriff Mike Prendergast is offering a program specifically designed for the teen driver. 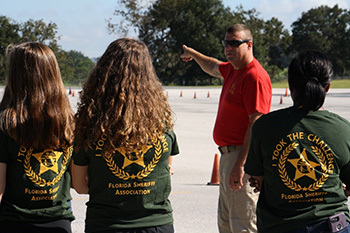 The program is known as “The Teen Driver Challenge". 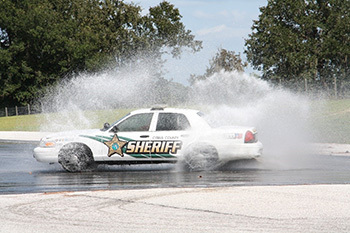 The challenge is backed by the Florida Sheriff’s Association and supported by the Sheriff. 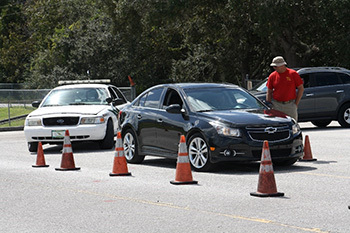 The Teen Driver Challenge is the result of a committee assembled by the Florida Sheriff’s Association, including law enforcement driving instructors from around the state and the Citrus County Sheriff’s Office. Classes are scheduled for each area in the county to students who do not attend public high school. The teen is required to have a valid Florida Operators License and drive a car they will be using a majority of the time. 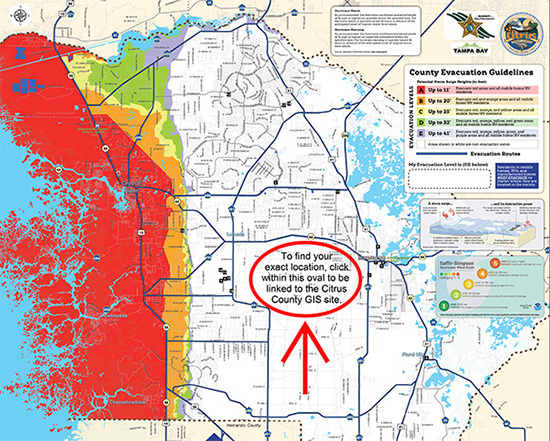 (The Sheriff’s Office will not provide cars for this program.) Completed forms should be sent to Deputy Jim McIntyre. All forms must be notarized and include a copy of drivers license and valid car registration. 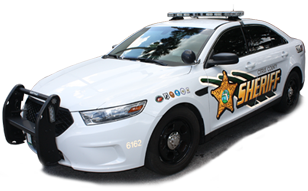 The Sheriff's Office will also provide classes on a quarterly basis to students who are unable to attend a class at a high school. For all questions – please call Deputy Jim McIntyre at 352-634-4958. Please click the links below for release forms and applications. For further information please contact the School Resource Deputy at your child’s high school.